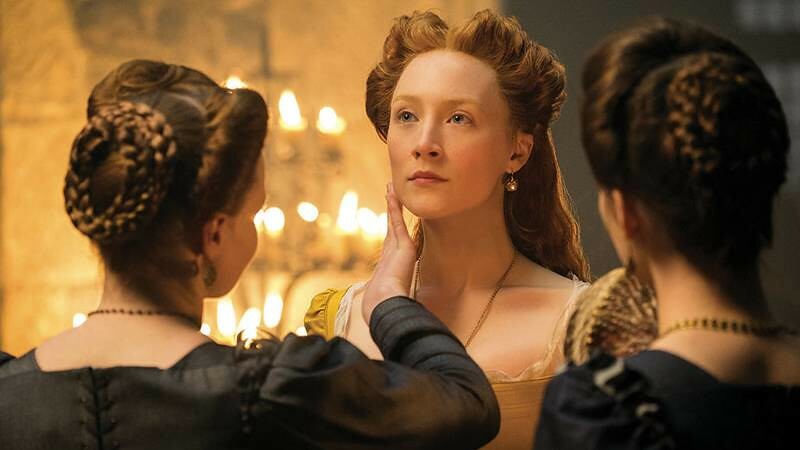 The new biopic about Mary I of Scotland is based on the book Queen of Scots: The True Life of Mary Stuart, by author John Guy. 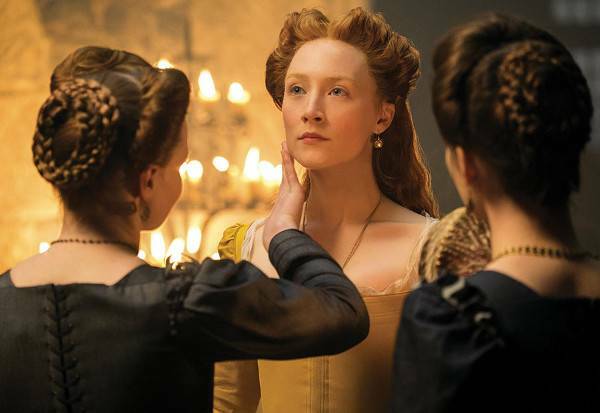 The film basically covers Mary's attempt to overthrow the Queen of England, her cousin Elizabeth I.
Saoirse Ronan (Lady Bird, The Grand Budapest Hotel), plays the Scottish monarch, and Margot Robbie (known for her role as Harley Quinn in Suicide Squad), is almost unrecognisable after transforming into Queen Elizabeth. The two actresses didn't see each other during all the production before the sole scene together, with the idea of making their encounter truly special and authentic. We start with the locations in Scotland, following the unit with actress Margot Robbie. 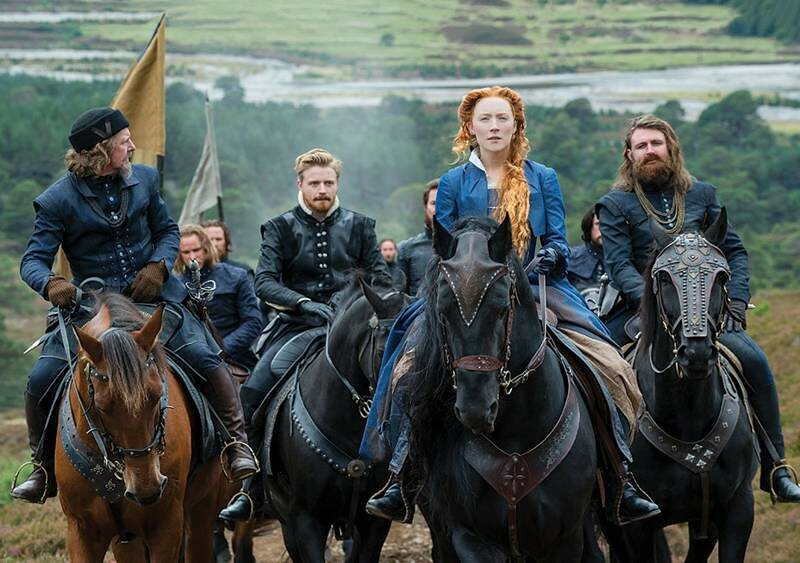 The scene with a horse-drawn carriage was filmed in the Glencoe. Some more scenes were shot in GlenFeshie and Strathdon in the Cairngorms National Park (pictured). 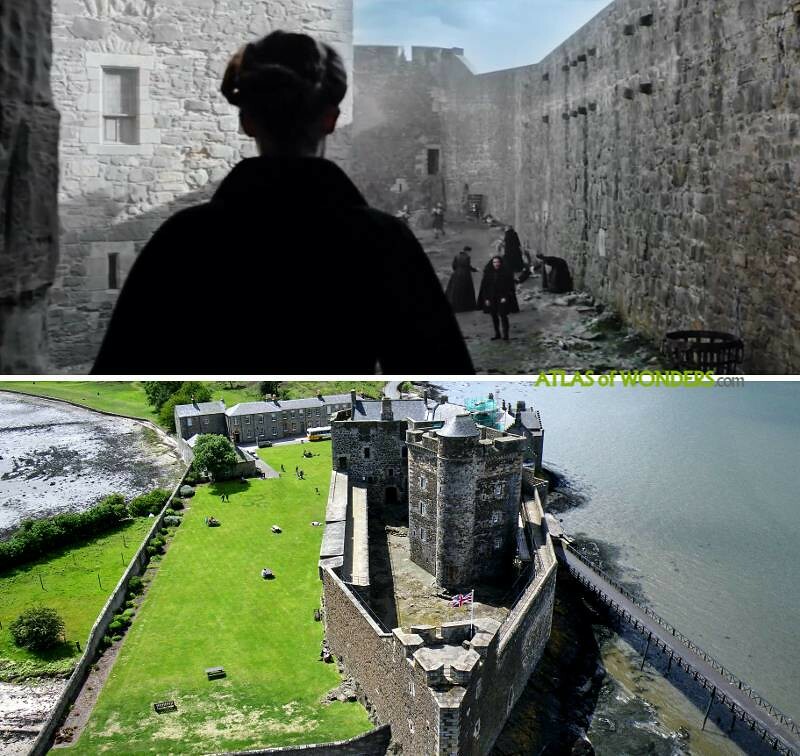 It was easy to recognise the walls and the interior courtyard of Blackness Castle, a fortress that also served as a shooting location for the recently released Netflix movie Outlaw King, entirely filmed in Scotland. 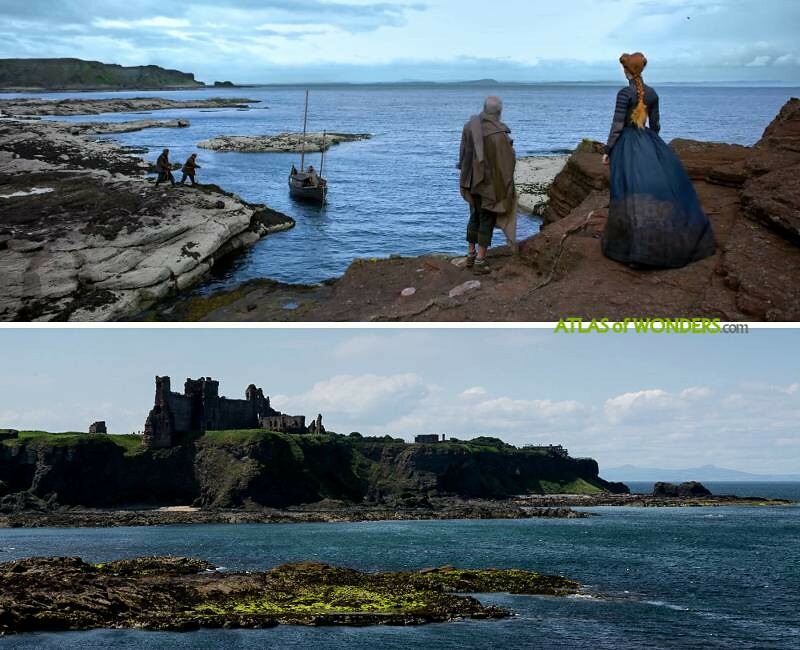 Also it wasn't hard to distinguish the shapes of the rocks of Oxroad Bay from Seacliff Beach and the ruins of Tantallon Castle in the distance (North Berwick, East Lothian), that apparently had 'collapsed' during the days of the shoot. Some of the castles seen from afar in the film were generated with CGI. 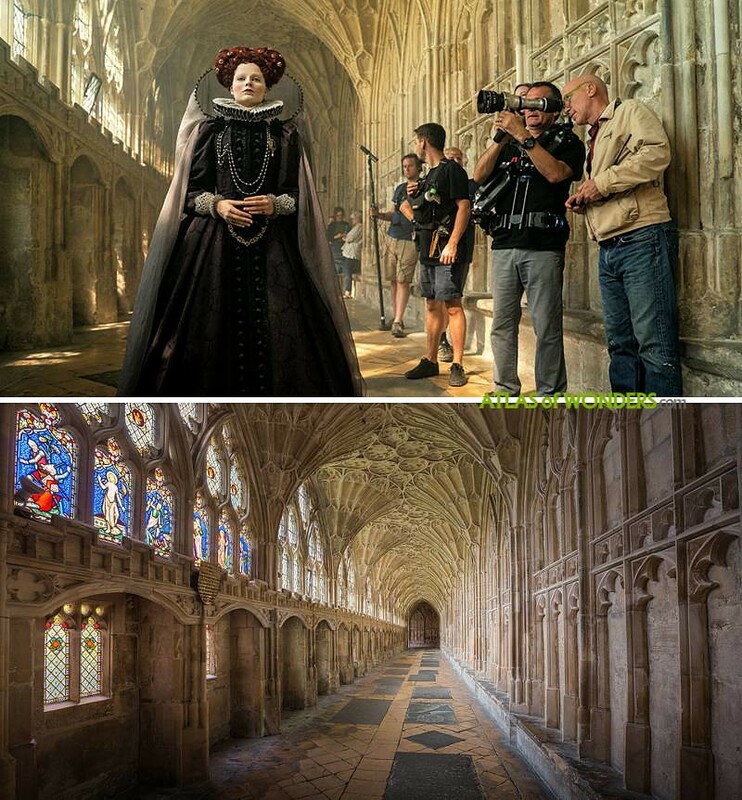 Can you help to improve this article about the filming locations of Mary Queen of Scots? To complete and correct this report, any feedback, info or images that you may have are more than welcome, thank you! Totally agree. I have spent much time over the years there. 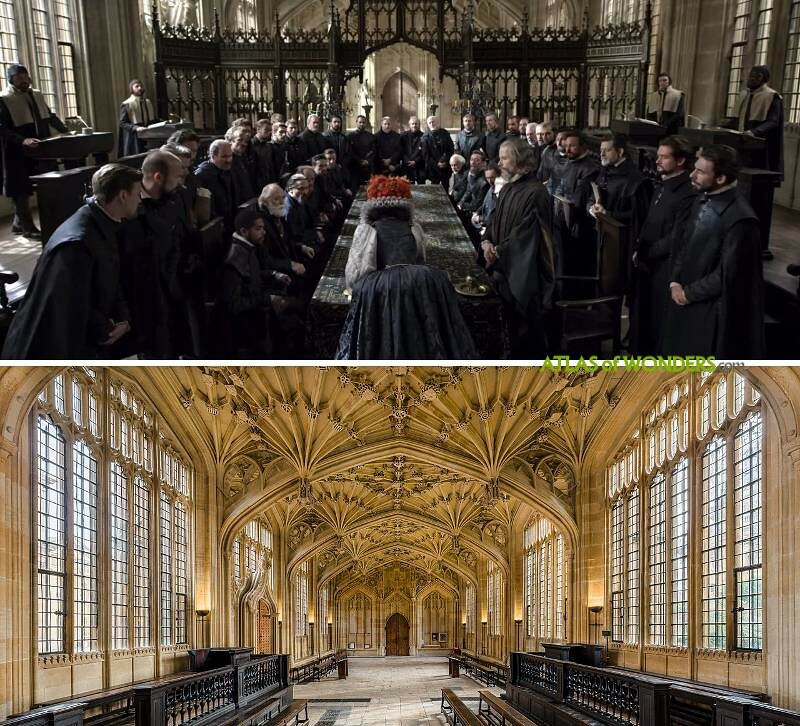 It is an amazing building. 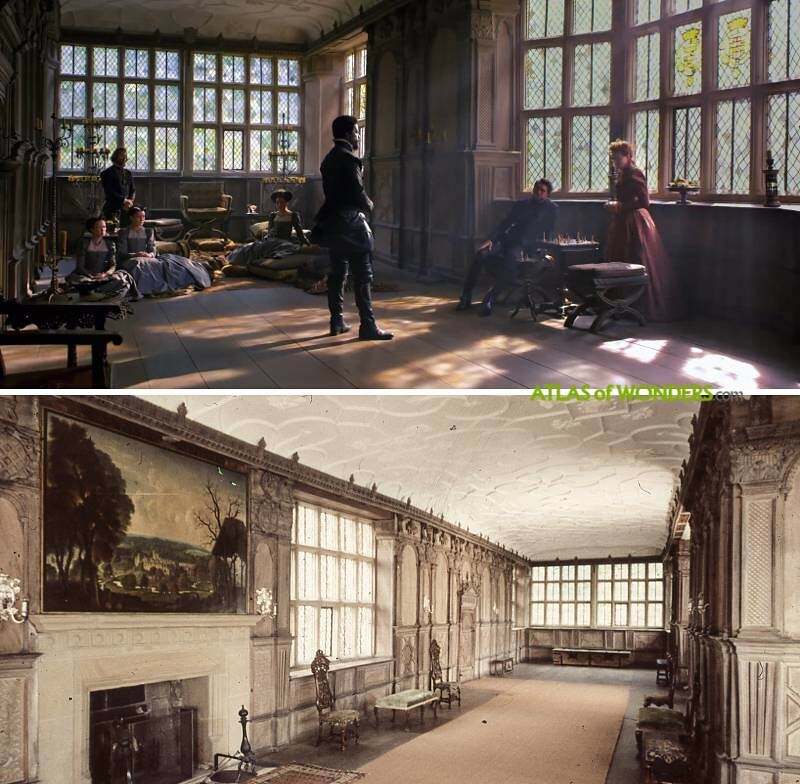 The scene where the two queens finally meet is filmed in Arborfield barn at Chiltern Open Air Museum in Buckinghamshire. 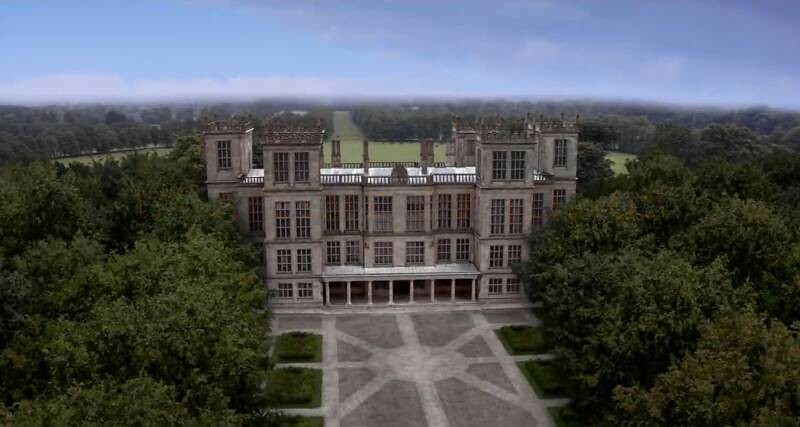 It was great to recognise Hardwick Hall and Haddon Hall in the film. Hopefully this will attract visitors to Derbyshire and the many wonderful historical sites in the East Midlands.